Can we even talk about Val di Fiemme in winter without mentioning the wonder of the snow-capped Dolomites? Val di Fiemme boasts some of the most famous ski areas in the Dolomites: the Latemar ski center, part of the Dolomites Superski area, with 50 km of runs that connect Obereggen, Pampeago and Predazzo. 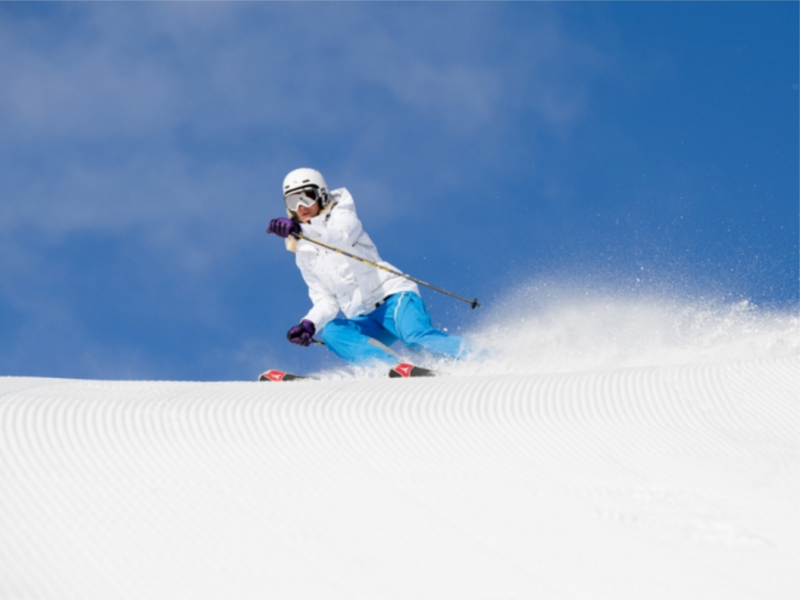 Then there is the Bellamonte – Alpe Lusia ski area near Paneveggio Natural Park. 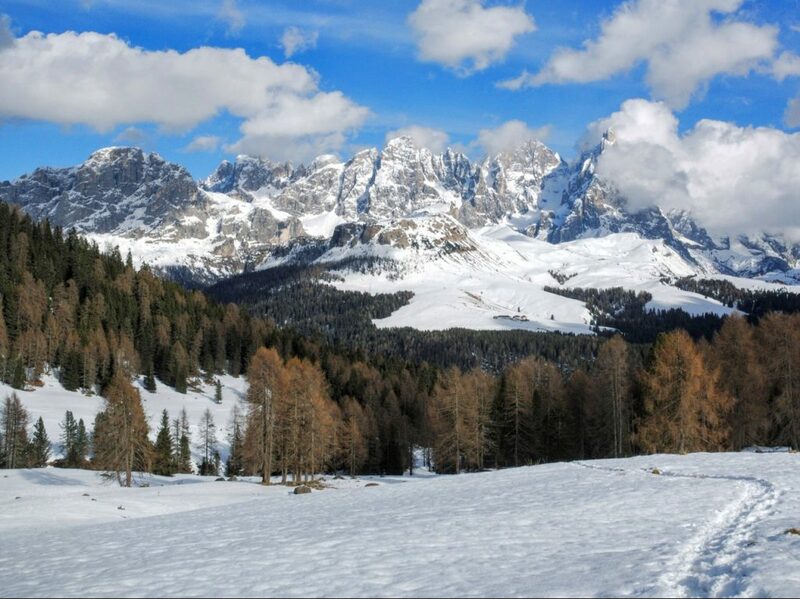 The slopes of the Passo Rolle offer breathtaking views of Pale di San Martino. The lifts and gondolas at Cermis take skiers to the Olimpia ski run, which runs right through the heart of the Dolomites of Trentino for 7.5 km. Also here at Cermis as well as on the Obereggen run, you can ski in the evening too, thanks to the opening of the night lifts. with the Tesero cross-country ski center just a few meters away. 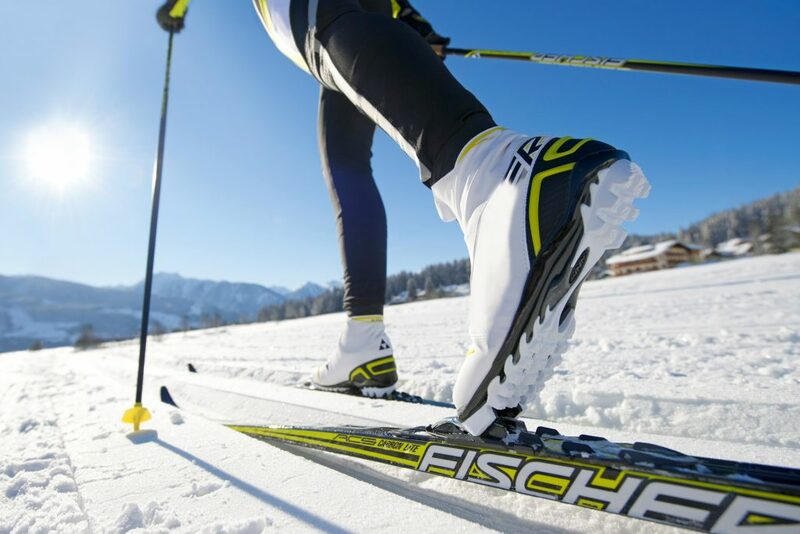 Val di Fiemme has a long history of cross-country skiing, and in Tesero you will find an international cross-country skiing center that has everything you need. A winter sports center for Nordic skiing in the heart of Val di Fiemme: the Tesero cross-country skiing center is open all winter and it guarantees perfectly groomed tracks, from December to March, even if natural snow is lacking. Thanks to the snow-making system, the favorable location and the system of night lighting of the cross-country skiing tracks, you can also ski at night in Tesero! The Tesero cross-country skiing center has often been the site of the FIS Nordic World Ski Championships and the Tour de Ski. The cross-country trails that wind through the lands of Tesero from the Ski Center are long and well-structured. The connection to the Marcialonga track lets you go cross-country skiing on a path of 8 km of almost completely flat road, both towards Predazzo or towards Molina di Fiemme. The Marcialonga track of Val di Fiemme and Val di Fassa is perhaps the most famous long-distance track in Italy and is 70 km long: the stretch of the Marcialonga track that crosses Tesero for cross-country skiing is 16 km long, offering the chance to ski between Molina di Fiemme (800 m above sea level and Moena (1200 m above sea level). Going out in the snow for simple winter walks in Val di Fiemme will free your mind and fill your heart with unforgettable emotions. When we talk about winter walks in Val di Fiemme, we think of hiking with snowshoes and snow-rackets or walking with boots on snow-covered trails, beaten by snowmobiles. In winter, there is nothing better than a walk in the snow in front of the Dolomites, breathing in the silence of nature, admiring the most beautiful mountains of Trentino up close. While the kids have fun sledding… the whole family will seem to be living a fairy tale! Winter in Trentino is synonymous with Christmas markets, another great Val di Fiemme tradition! Right here in Cavalese the Christmas market can’t be missed. 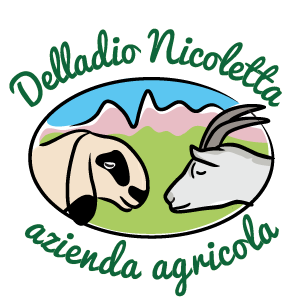 During advent, the garden of the Magnificent Community of Cavalese’s Palazzo houses the Magnificent Market, open from December through the Epiphany. A really impressive event, with typical wooden houses lit by candlelight… You can browse through handmade creations, food specialties, and local products, and warm up with a nice steaming cup of mulled wine. And in Tesero? Every Christmas revives an old tradition: they are known as the Tesero Nativity Scenes and they are prepared with care by the villagers in its houses’ courtyards. That’s why Tesero in winter becomes the City of the Nativity Scene, where you can find the true meaning of Christmas. 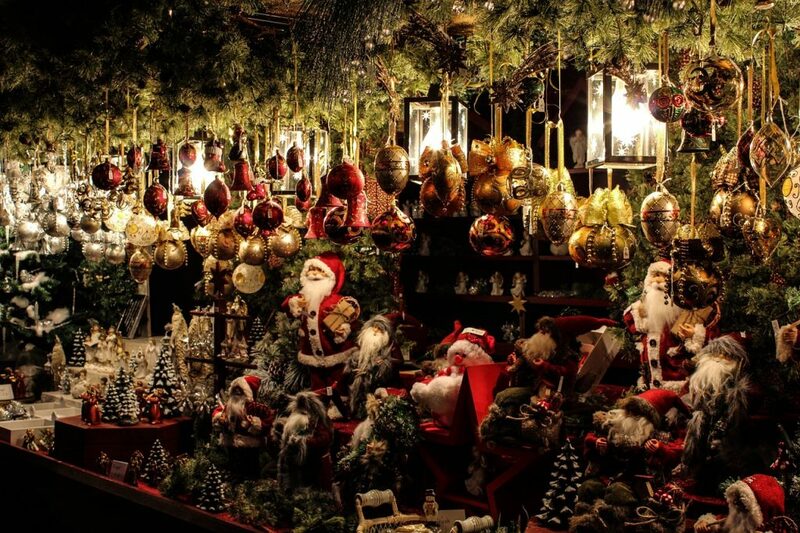 Val di Fiemme invites you to rediscover the magic of Christmas! 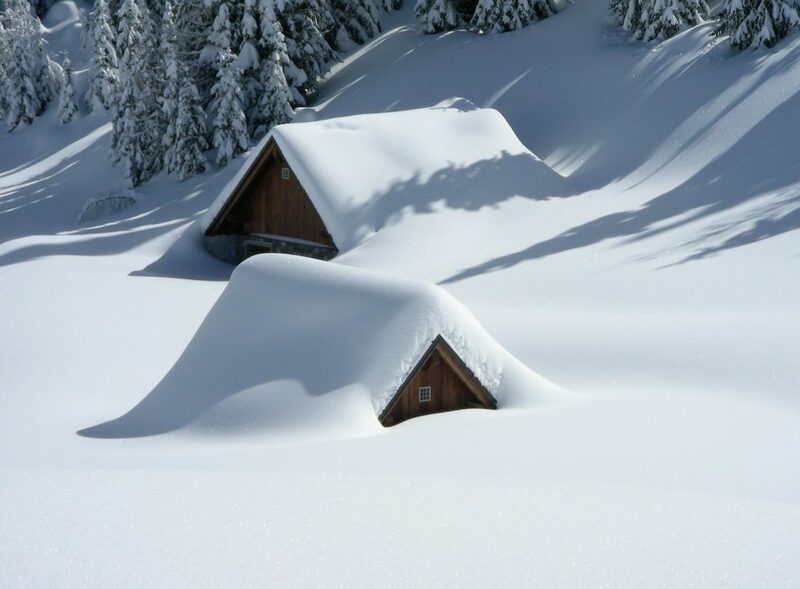 Dreaming of a winter vacation in Val di Fiemme? 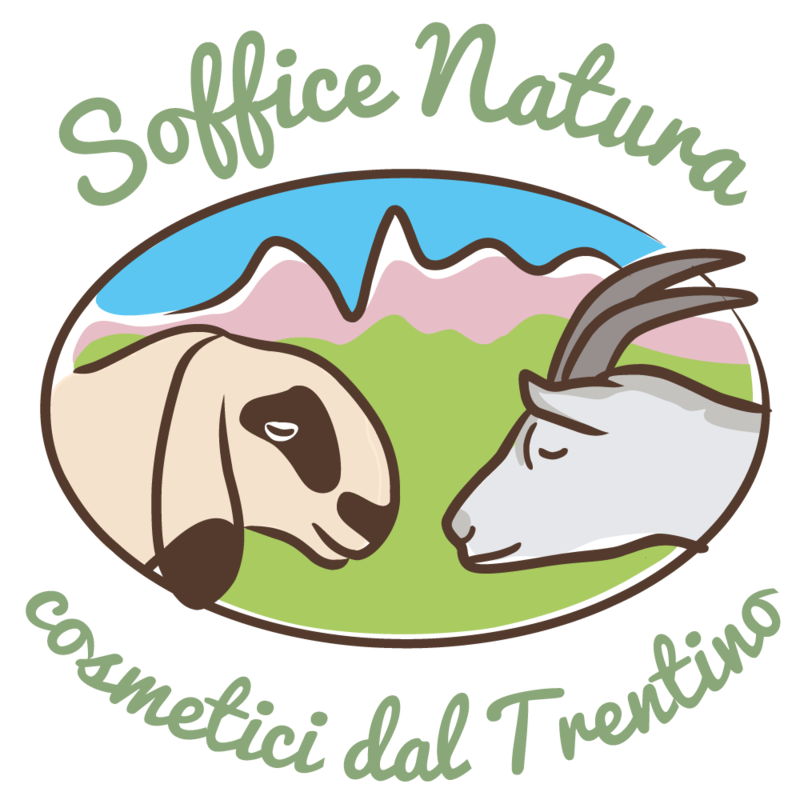 Agritur Piasina is waiting for you in Tesero!